How were the people in hiding discovered? Were they betrayed? These are two of the most frequently asked questions when it comes to Anne Frank. On this page we distinguish the facts from the unproven theories and the absolute falsehoods. Explanations for the discovery are mainly based on testimonies, because no documents about the raid on the Secret Annex have been preserved. For a long time, betrayal was considered to be the reason for the arrest of the people in hiding, but the focus is shifting, as there are several other options. The subject is still being researched. 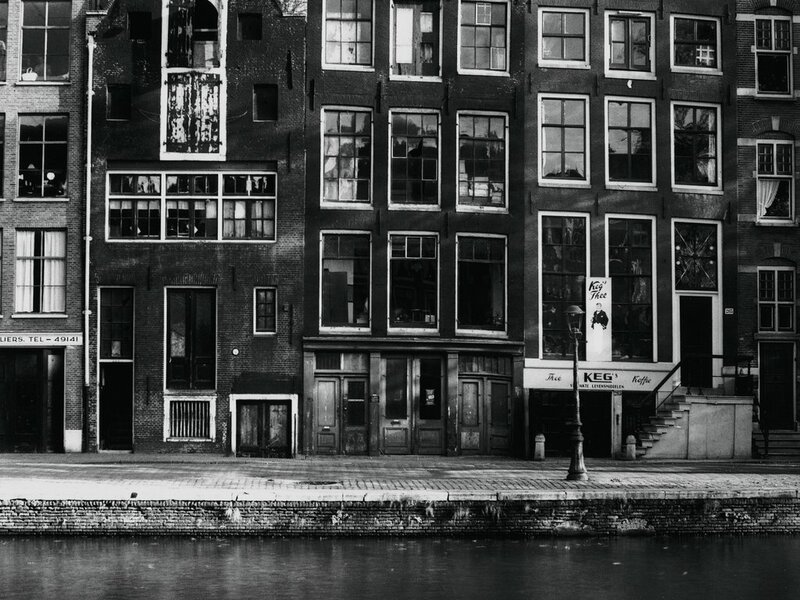 For instance, the Anne Frank House recently reinvestigated the raid, and in 2017 a former FBI officer announced that he would be looking for the possible traitor of the people in hiding with the help of an international cold case team and new technology. 1. On 4 August 1944, police officers discovered the eight people in hiding. They were arrested along with two of the helpers. Both five helpers and Otto Frank, the only survivor, were consistent about the date of the arrest. An official document about the arrest does not exist. 2. There were at least three police officers involved in the raid and arrest: the Austrian Karl Silberbauer, and Dutch officers Gezinus Gringhuis and Willem Grootendorst. Karl Josef Silberbauer, around 1943. 1. The people in hiding were betrayed. In the autumn of 1945, Otto Frank wrote to family members that he and his helpers were trying to find out who had betrayed them. They were convinced that they had been betrayed. It is understandable; many people fell into German hands during the occupation and this was often because they had been betrayed. However, there is no concrete evidence that this was the case here. For a long time, research pivoted around betrayal as the cause of the arrest. Below, you will find a number of theories that were researched within the context of this scenario, but that were not sufficiently substantiated to be accepted. 1a The SD received a tip-off by phone about the Secret Annex which was the cause of the raid. It has never been proved and can no longer be proved that on 4 August 1944 someone called the SD to betray the people in hiding. The story of such a phone call, supposedly made in the morning of August 4, came from SD-officer Silberbauer. 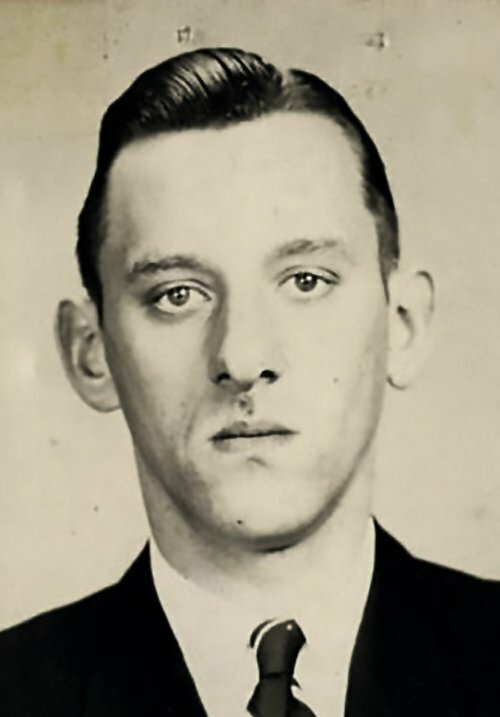 Nazi hunter Simon Wiesenthal tracked him down in 1963 and in his first written statement Silberbauer only mentioned "a Dutchman" as the caller. However, his statements were not consistent. At a later date he claimed that he was not sure whether a phone call had been made, nor who had made it. 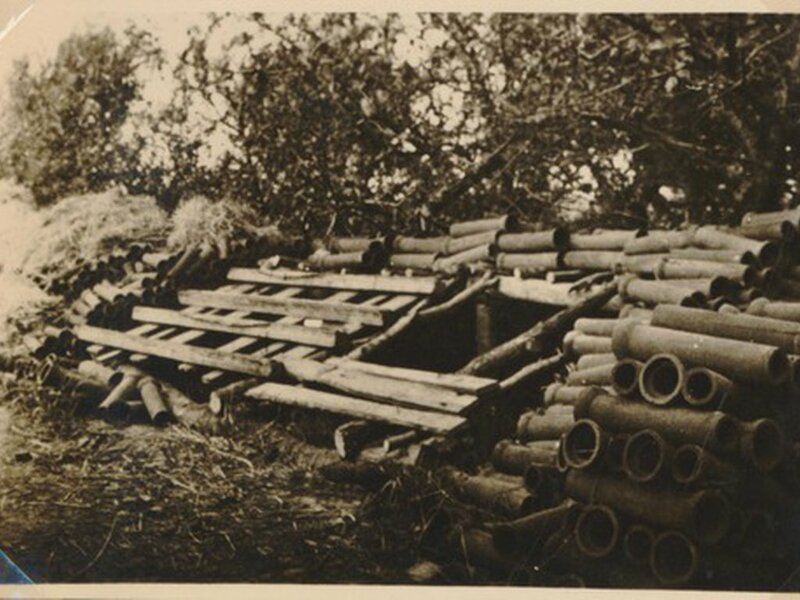 According to a journalist at De Telegraaf, Silberbauer said that the call had been made by warehouse worker Willem van Maaren.﻿ But that is not very reliable either: in the summer of 1944, private telephone communications were all but down, due to large-scale disconnections. As a result, regular citizens would have had limited opportunity to place such a call. According to another story, the SD officer who took the alleged call said that he had spoken to a woman. 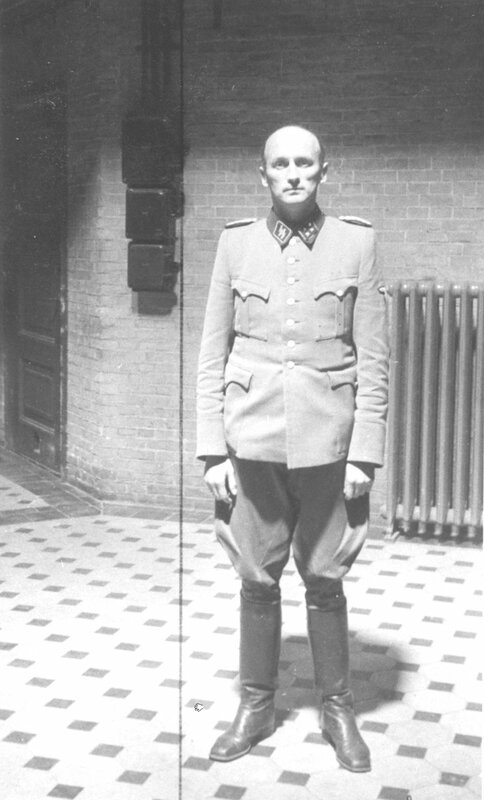 This officer, Julius Dettmann, died in his cell a few weeks after the liberation. Silberbauer stated that Dettmann never told him who had made the call. The story about the female voice came from someone who allegedly told Otto Frank about it. However, there is no evidence to this effect. In 1947, Otto Frank and the helpers filed a complaint against him with the political police on suspicion of betrayal. However, the investigation did not prove his guilt. Van Maaren fought the accusations and rejected a settlement. The Subdistrict Court dismissed the complaint. A new investigation followed after Silberbauer had been tracked down. It yielded new information but still no evidence against Van Maaren. 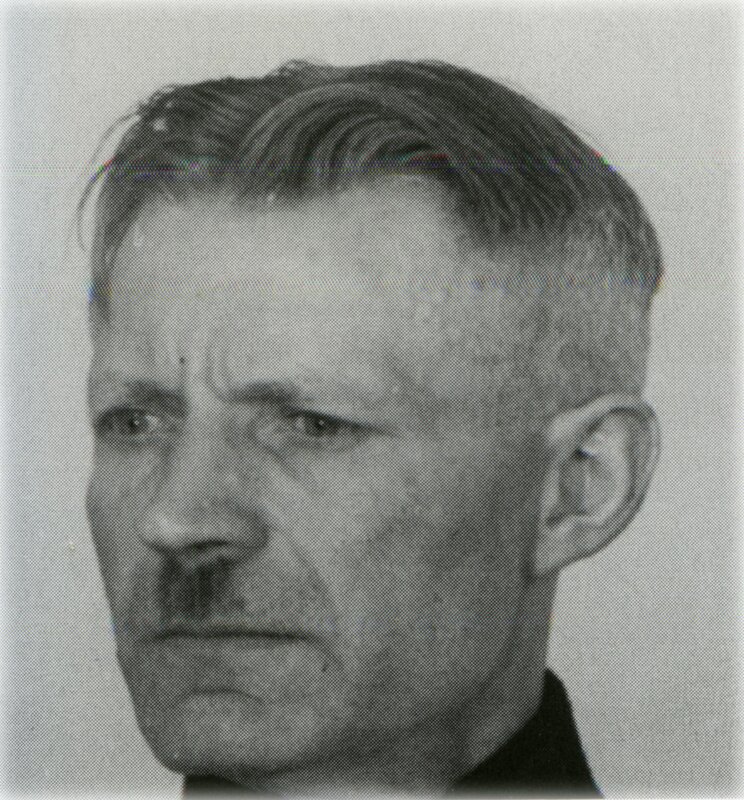 Tonny Ahlers was a Dutch national socialist. When he found out that Otto Frank had expressed a negative opinion about the German war chances in a conversation in the street, Ahlers pressured Frank and extracted money from him. In her biography of Otto Frank, Carol Ann Lee suggested that Otto Frank supplied the German army with goods during the occupation. According to her, Ahlers played a role in the transactions because he had a hold over Frank and later betrayed the people in hiding in the Secret Annex to an SD detective. However, the only verifiable delivery was very small in size and there is no indication that Ahlers knew about people in hiding in the Secret Annex. Lena's husband Lammert did undeclared work in the warehouse at Prinsengracht 263. He spoke with his wife about people hiding in the building. However, it was never clarified whether he did so before or after the arrests on 4 August. If he did so after that day, that would hardly be surprising, for Lammert witnessed the raid. There is no indication that he had known of their presence before. Lena talked to a friend about the people in hiding. This woman was shocked. If this was after 4 August, that is understandable. She knew Kleiman, who had by then been interred, and rumours could compromise third parties around him. The theory that Lena spoke about the people in hiding before 4 August and may even have been the woman who called the SD, was first suggested by Anne Frank biographer Melissa Müller. However, there is no evidence to support this theory. 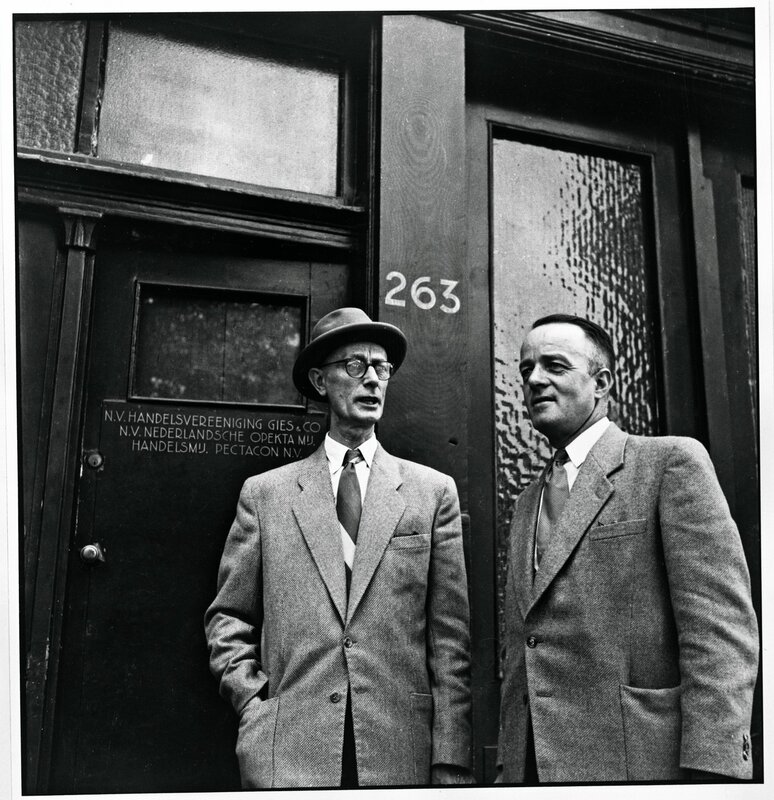 Johannes Kleiman (on the left) and Victor Kugler in front of Prinsengracht 263, 1954. Ans van Dijk was a Jewish woman who, after being arrested, was given the choice between deportation and helping the authorities track down other Jews. She opted for the latter and made a large number of victims. In his book Vogelvrij [‘Outlawed’], Journalist Sytze van der Zee described the possibility that Van Dijk knew the night guard who discovered the burglary in the building in 1944. However, there is no concrete evidence. Another book was published recently, accusing Ans van Dijk of betrayal. The book is based on post-war memories that were written down even later by third parties. It makes the story unverifiable. The helpers and Silberbauer himself quoted different numbers of police officers involved in the arrest. Their quotes vary between five and eight. The claim was investigated, but no other police officers were identified beyond doubt or admitted their involvement. SD big shot Willy Lages knew that 'the caller' was a well-known informant. This theory continues on an assumption that in itself is insufficiently proven, that is that betrayal by telephone led to the raid. In 1963, the National Police Internal Investigation Department investigated the raid. They asked SD chief Willy Lages whether it was common for his former service to jump to action upon receiving a telephone tip-off about people in hiding. Lages answered that the credibility of the tip-off would have been checked first, unless it came from an informant who had proved to be reliable before. In other words: If a call was actually made that morning, and the response was immediate, then one may conclude that the informant was known and reliable, according to Lages. He only stuck to the logic of assumptions of which he did not know the validity, nor did he need to know the validity in order to give a reasoned answer. 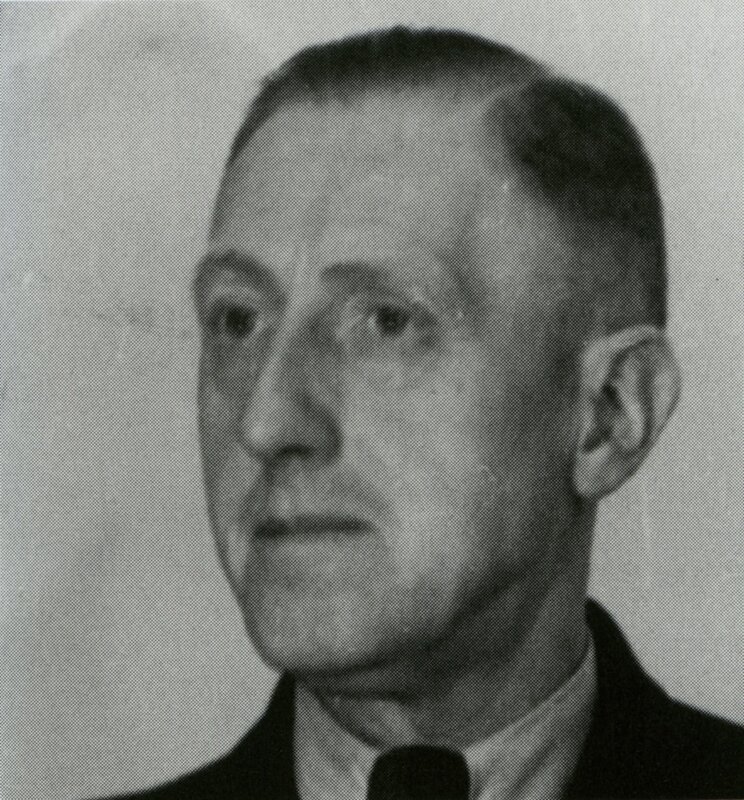 Willy Lages, head of the Amsterdam Sicherheitsdienst. Photo collection: Nationaal Archief/ Anefo, access number 2.24.01.04, item number 919-6449. In the end, the list of people who were accused of being involved in the case is too long to include in its entirety. All the more so because betrayal was never established beyond a doubt. More recent research by the Anne Frank House highlights and substantiates the possibility that the reasons for the raid may have been completely different. For example, it is certain that two representatives from whom the helpers bought illegal coupons were arrested for black marketeering. Warehouse worker Lammert Hartog did undeclared work, and director Victor Kugler kept part of the company income out of the books. There was more going on in that building than just the hiding of Jews. See: Barnouw, David & Stroom, Gerrold van der, Who betrayed? (Amsterdam: NIOD, 2003). “Frank wist wie hem weghaalde”, De Telegraaf, 22 November 1963. Netherlands State Institute for War Documentation, The Diary of Anne Frank: the critical edition (New York, NY: Doubleday, 1989)., A-version 21 April 1944; B-version, 5 August 1943. How unique was the Secret Annex?